Under Graph: music that gives shape to the emotions beneath the surface. Under Graph was formed in 1999 by vocalist/guitarist Naoto Matohara, guitarist Ryosuke Asa, bassist Kazuma Nakahara and drummer Naoko Taniguchi. 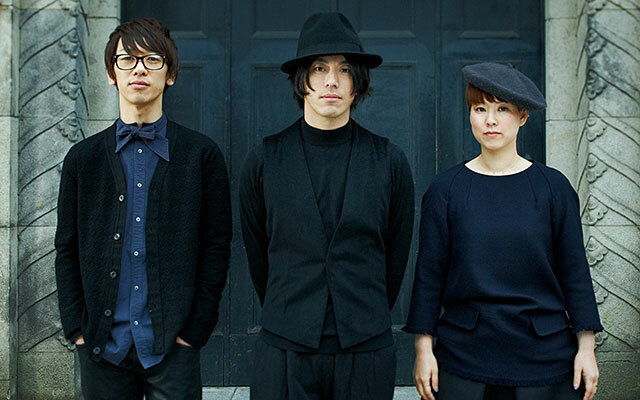 They made their major-label debut in September 2004 with their first single, “Tsubasa”. Five months later, “Tsubasa” cracked the top ten charts and became a well-known song that transcended generations. Their first album, Zero e no Chowa, racked up sales of over 200,000 copies and cemented their place as a popular band in Japan’s music scene. Their fifth single, “Yubisaki kara Sekai o”, released in June 2006, was made into an original film of the same name by director Isao Yukisada. In May 2007, their sixth single, “Mata Kaeru kara”, became a hot topic when they collaborated with 60th annual Cannes Film Festival award-winning director Naomi Kawase on the song’s video. Under Graph celebrated their tenth anniversary in 2009, thinking of the people close to them and gazing at the scenery of everyday life while questioning what is essential nowadays, a time full of anger and fear about the future. They continue to send their message through their music. This is Under Graph.